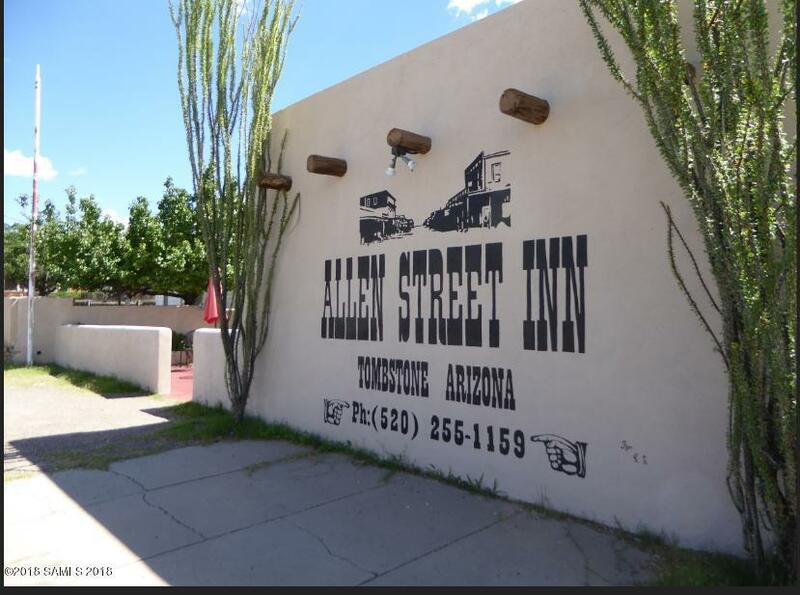 Allen Street Inn is a three room motel and is steps from the Tombstone Historic District and all the activities, restaurants, shops and saloons on famous Allen Street. The Tombstone Courthouse and State Historic Park and Doc Holliday's Gunfight Palace are also within a 5 minute walk. Each room is furnished and tastefully decorated. 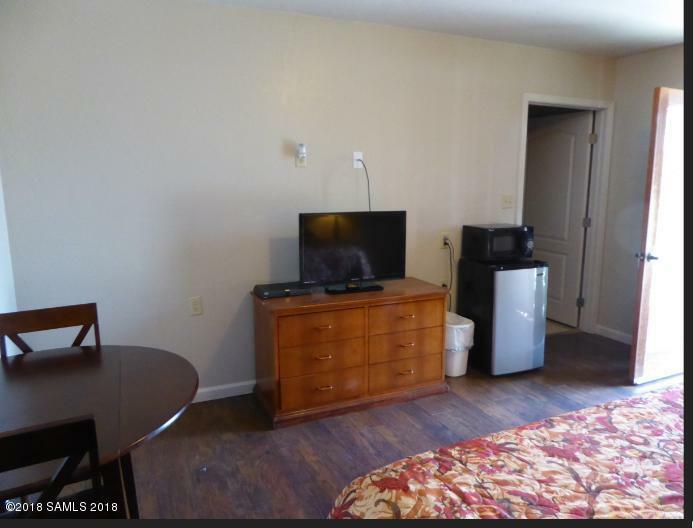 There is a patio in front and a separate laundry, utility and storage room on site. This is your chance to own and run a country inn!